A tablespoon is a measurement used primarily in cooking. 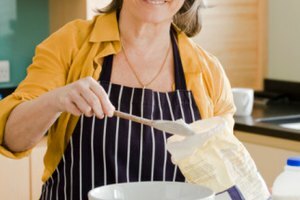 Careful measurements are important to the success of most baking recipes, since baking requires a chemical reaction to take place. 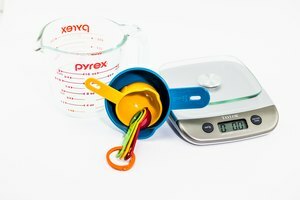 If your recipe calls for half a tablespoon of an ingredient and you don't have a half tablespoon measuring spoon, you can make sure you use the right amount by utilizing other measuring devices. A tablespoon is equal to 3 teaspoons. A half tablespoon is, therefore, equal to 1 1/2 teaspoons. If you've lost the teaspoon measuring spoon and only have the half or quarter teaspoons left, a half tablespoon equals three half teaspoons or six quarter teaspoons. 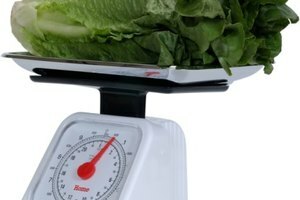 Ounces are usually used to measure liquids when baking. Two ounces are equivalent to 1 tablespoon. A half tablespoon is equal to 1 ounce. Some liquid measuring cups are marked in ounces as well as quarter cup, half cup and full cup marks. Milliliters aren't used in the United States for cooking and baking. Most measurements are listed in ounces, cups, teaspoons and tablespoons. A tablespoon of liquid is 14.7 milliliters, so a half tablespoon equals 7.3 milliliters. Eye or medicine droppers are sometimes measured in milliliters. 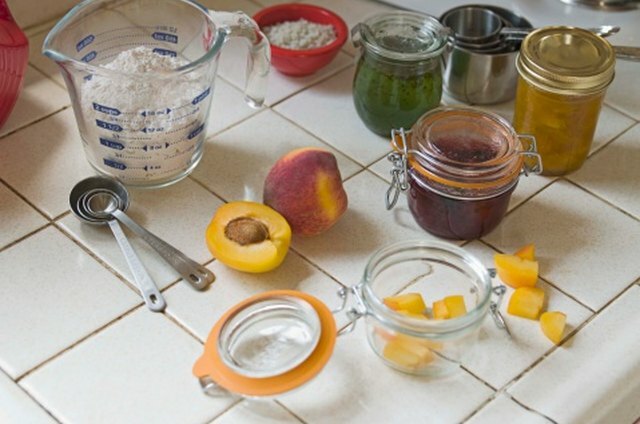 When measuring dry ingredients such as flour or sugar, dip the spoon into the ingredients. Fill it, then scrape off any ingredients that have mounded above the spoon with a knife. Drag the knife over the surface of the spoon. Liquid ingredients won't mound over a spoon like dry ingredients. However, it takes patience to measure exactly a half tablespoon of liquid in a measuring cup.